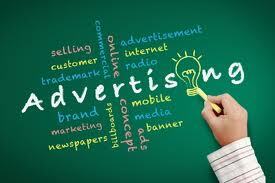 An advertising campaign’s function is to provide information about a brand in a memorable and entertaining fashion. To achieve the most effective response, marketers focus their strategic plans to develop the brand’s positioning with the message and images they choose to communicate. Shimp (2010) suggests that marketers can entice consumers in interesting ways by learning more about their wants and needs, using the information they collect to reach them more effectively (Shimp, 2010). These strategies are commonly used to help advertisers grab the attention of viewers, build trusting relationships with them, and in exchange patrons offer brand loyalty. To find out more about a target audience media teams implement precision research systems into their campaign efforts to experience maximum benefits for their efforts. Baack and Clow (2012) contend that research systems give marketers insights into: (a) consumer purchasing habits, (b) the merchandise they use, (c) how they make purchases, and (d) other behavior that may affect their interaction with the brand. Advertisers typically focus their research efforts in two areas: product-specific and consumer-oriented data collection to better comprehend their target audience (Baack & Clow, 2012). Research strategies help marketers devise the best methods to communicate their messages more effectively to motivate consumer action. The focus of this study is centered on three academic disciplines that play an integral role in advertising research to help in the development of an effective marketing campaign: (a) data driven management systems to help support brand positioning, (b) the implementation of direct response marketing programs to assist with goal setting strategies, and (c) applying personal selling tactics that can have a profound effect on budget allocation. In addition, the study will also examine how components like data mining, customer profiling, trawling, and frequency programs are important for building customer relationships to help with research efforts. The findings of this study will conclude that companies who implement a disciplined advertising research program which includes strategies to individualize communication with consumers, will experience more success from their efforts. These programs can help address important issues that will influence the development of their promotional campaigns which in turn has an impact on the brand’s positioning, goal achievements, and budget plans. Media experts look to position their brand more effectively by including strategic disciplines in their advertising research efforts. King and Young (2010) explained that a brand’s position communicates the benefits, their image, and the key advantages they represent in the way they want to deliver that message to the collective mind of their target audience. In order to determine their brand positioning in the core of their message, they must provide a tangible reason their brand stands out above the competition (King & Young, 2008). To position themselves above others, marketers begin by conducting thorough research on their competitors and collect substantial data to profile consumers as a means to better comprehend the marketplace. This strategy is also effective to help to establish trustworthy relationships with their patrons. The first step for a marketing team is to incorporate strategic data driven systems into their research programs. To achieve this task, teams begin by developing a strong data warehouse that includes coding analysis capabilities which can also be used for data mining procedures. Data driven marketing provides a direct link to consumers and helps advertisers develop more effective relationships with their audience. For instance, because of advances in internet technology and software development, companies can easily build and develop strong database programs that support and personalize customer interaction to build loyalty. Technologies that support database storage, mining and coding operations are more effective in building intimate relationships with consumers because they keep track of their interaction with the brand. For example, a brokerage firm that has established a customer profiling program may use database mining strategies to implement a practice called trawling. 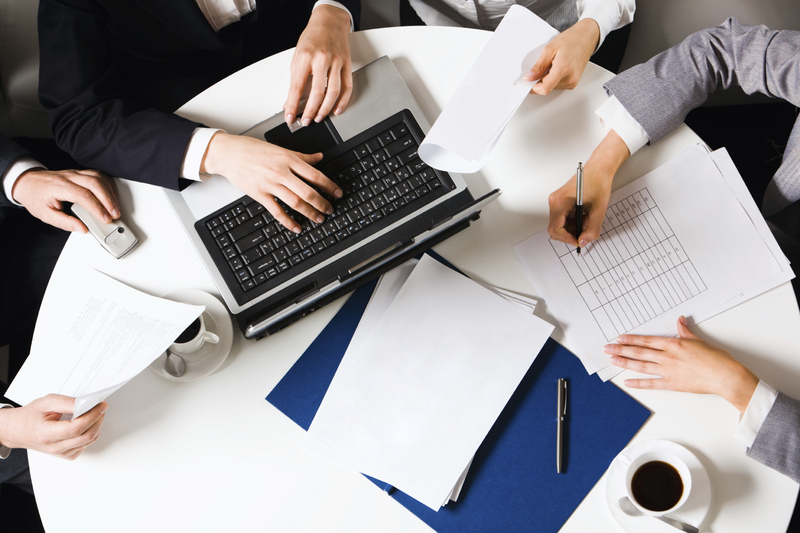 This procedure helps companies identify active patrons and pinpoints the inactive ones. It also helps strategists determine whether clients should be pursued and enticed into new action or released to make room for others. Companies that incorporate data driven marketing strategies into their research programs do so to understand consumer values so they can build better relationships with them and increase their chance of elevating their brand position in the marketplace. Part 2 to be continued next Monday … thanks for staying tuned!